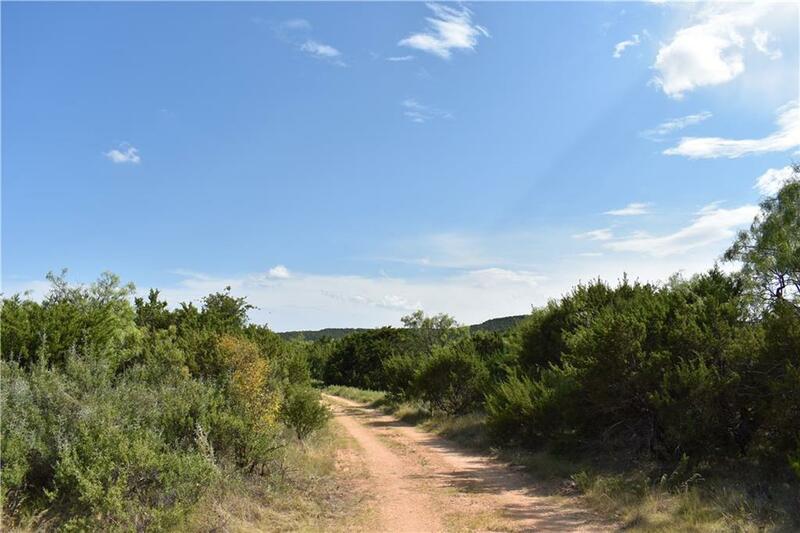 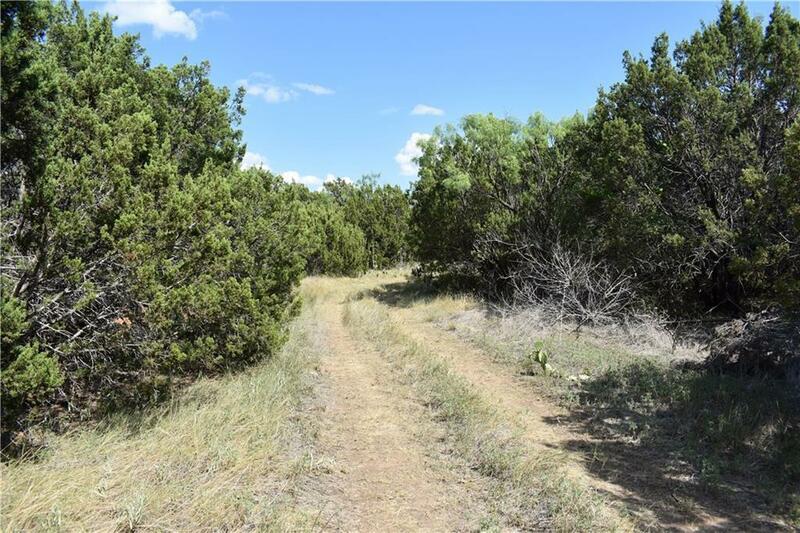 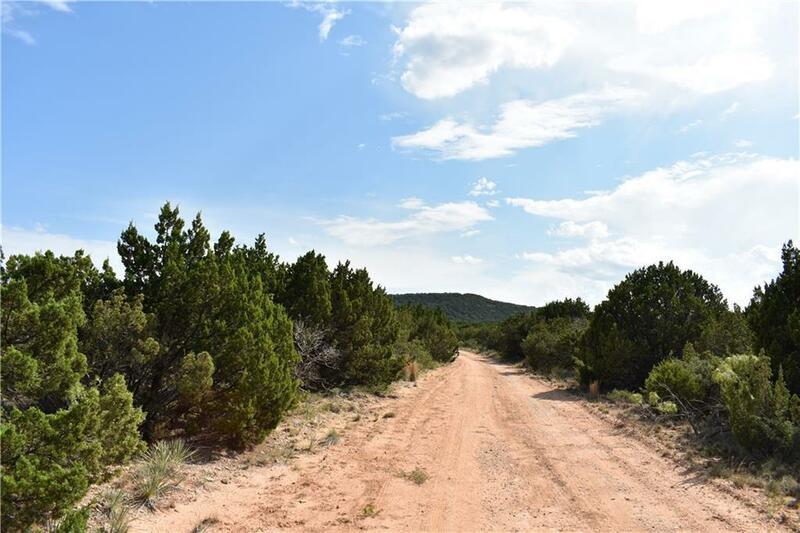 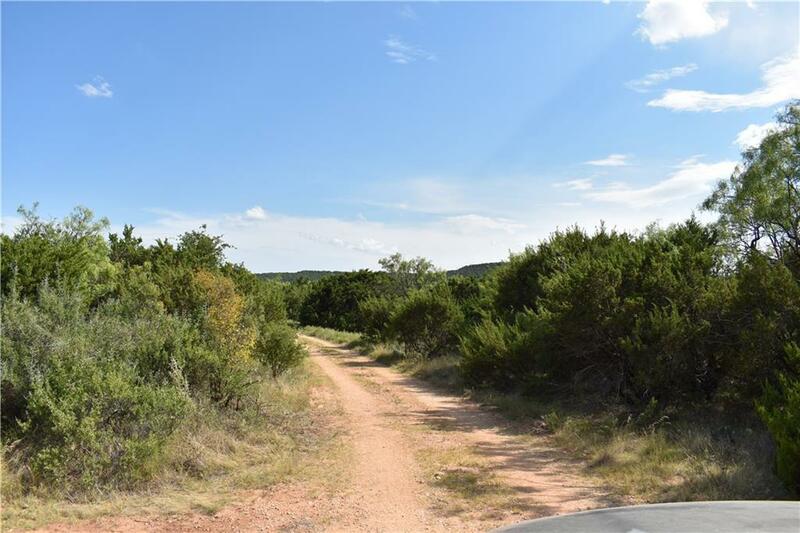 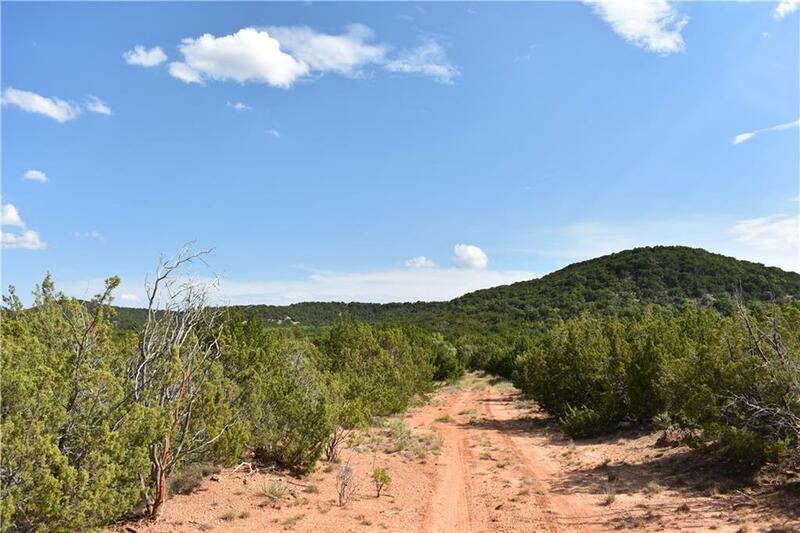 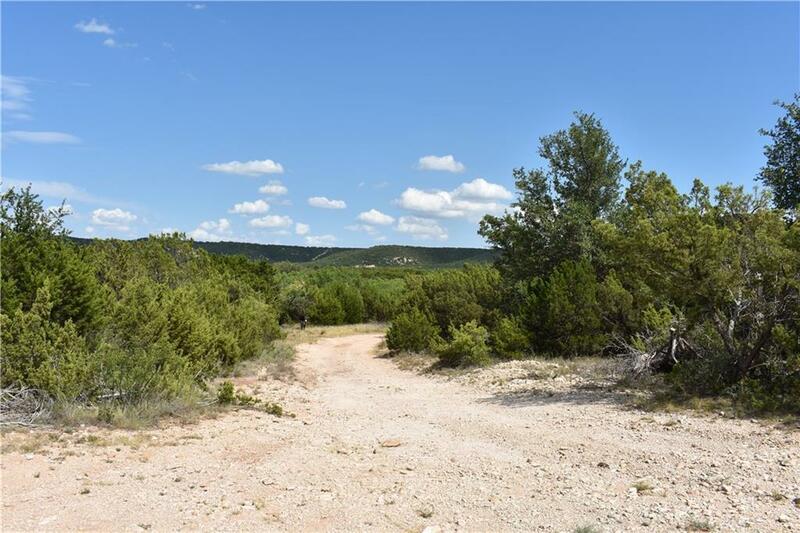 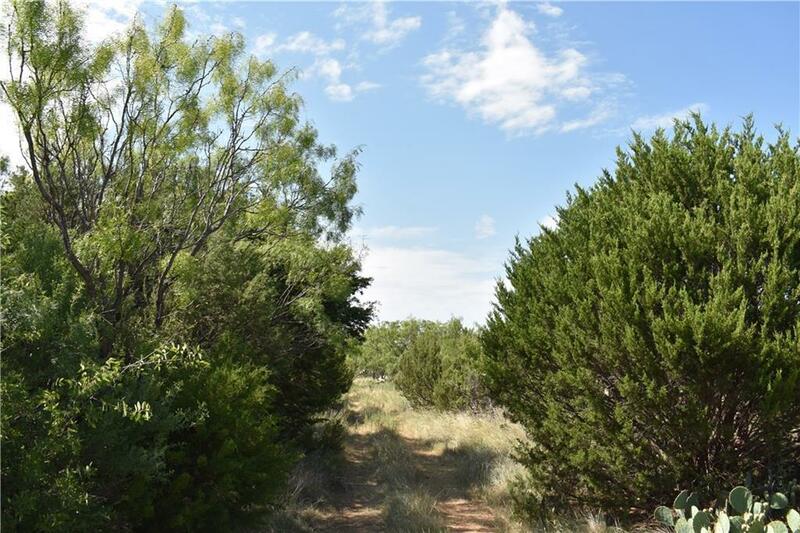 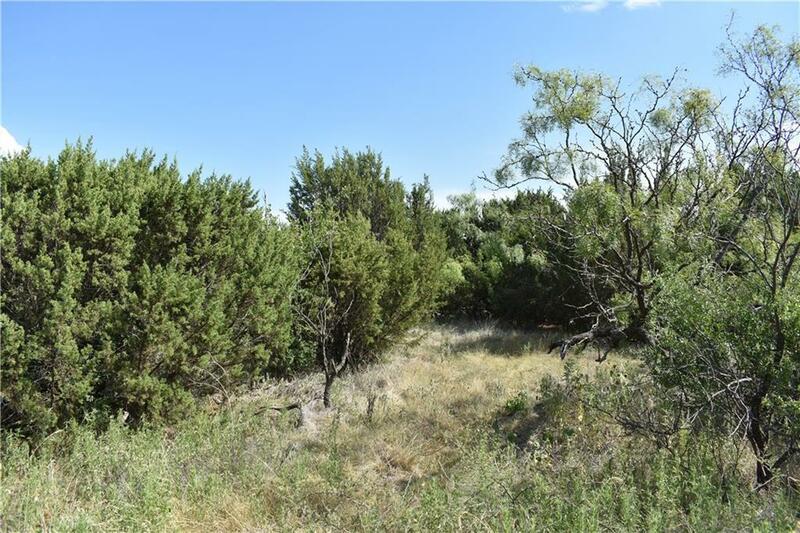 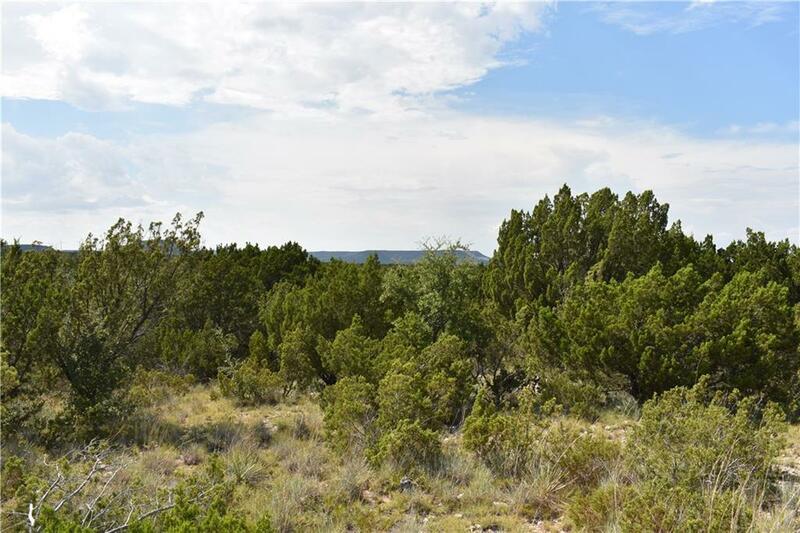 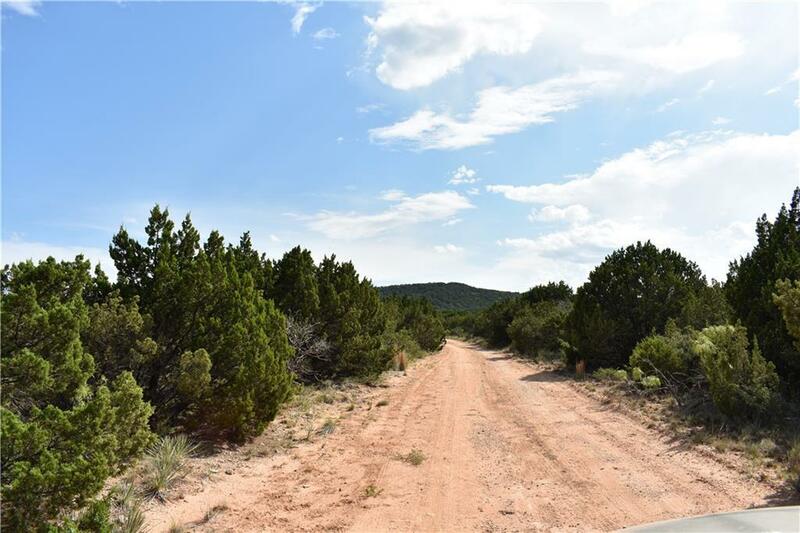 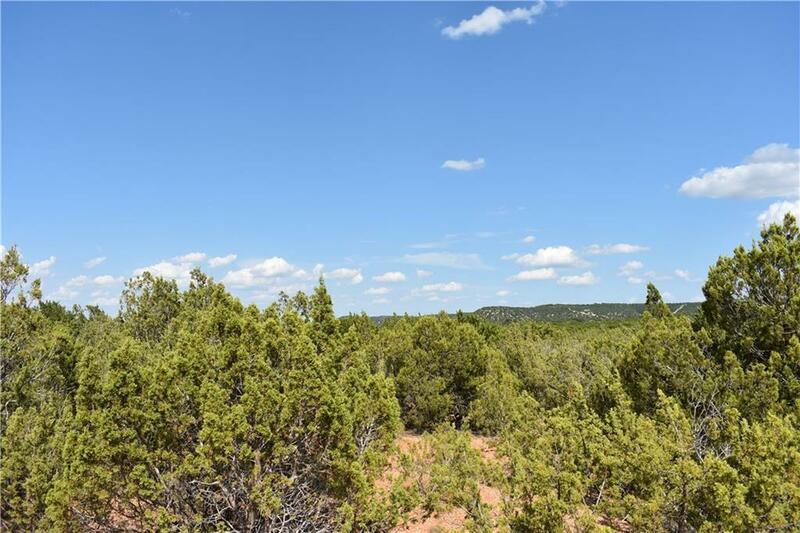 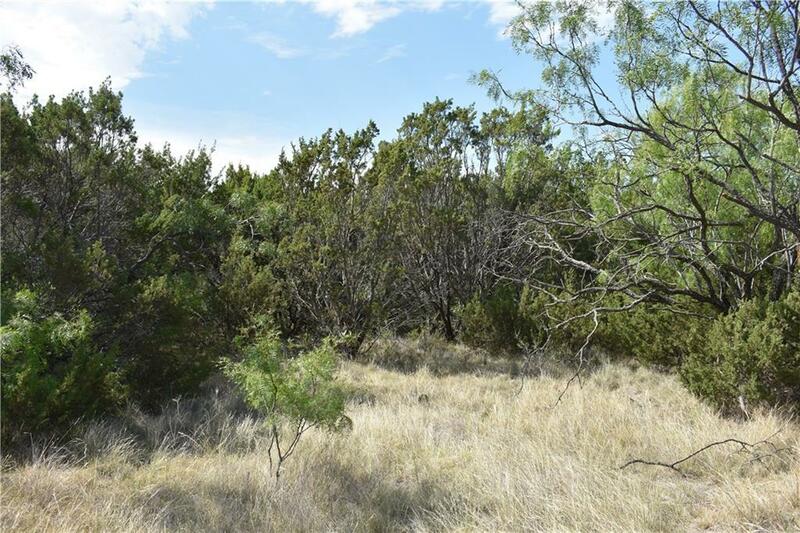 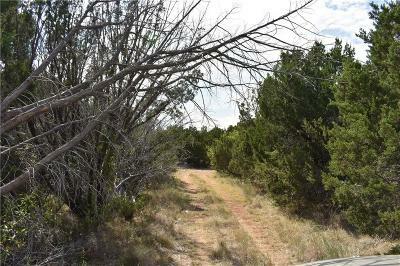 ~100 acres of hill country views from this beautiful property just a few minutes south of Abilene in the Wylie School District. Acreage can be be divided into two 50 acre parcels. Thick brush with just a few paths cut through, native grasses, some large nice trees, and a draw running through the northeast corner. 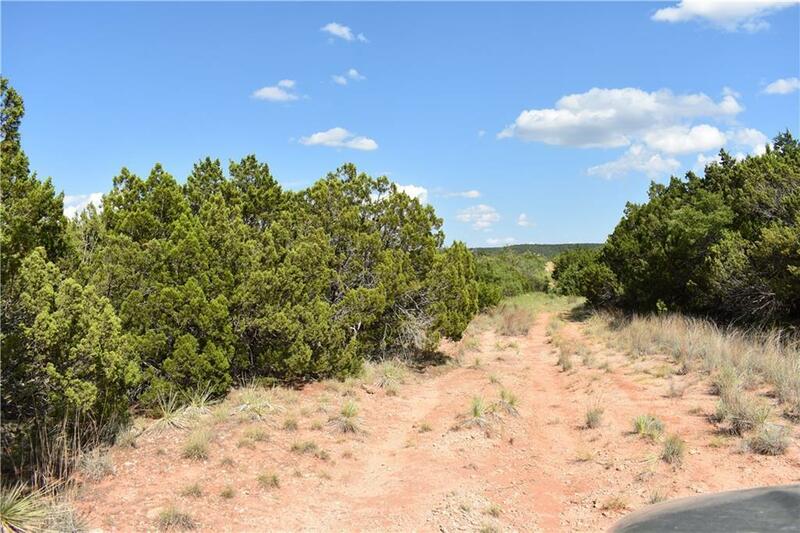 Hunting includes deer, turkey, and hogs. 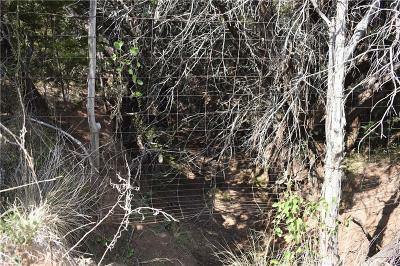 Access off of Braune Rd (CR 282). 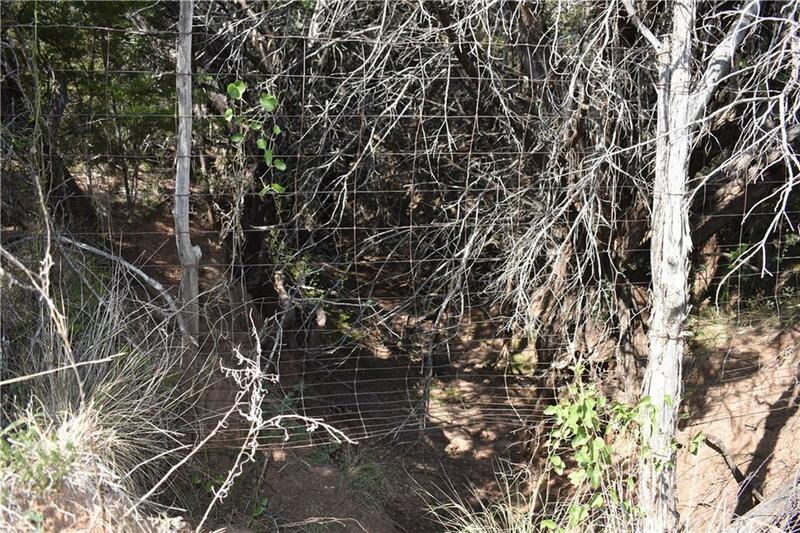 Fenced on three sides. 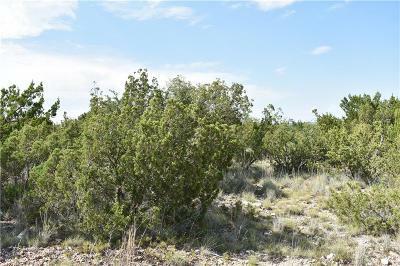 Attached overhead is only an example of how this property can be divided. 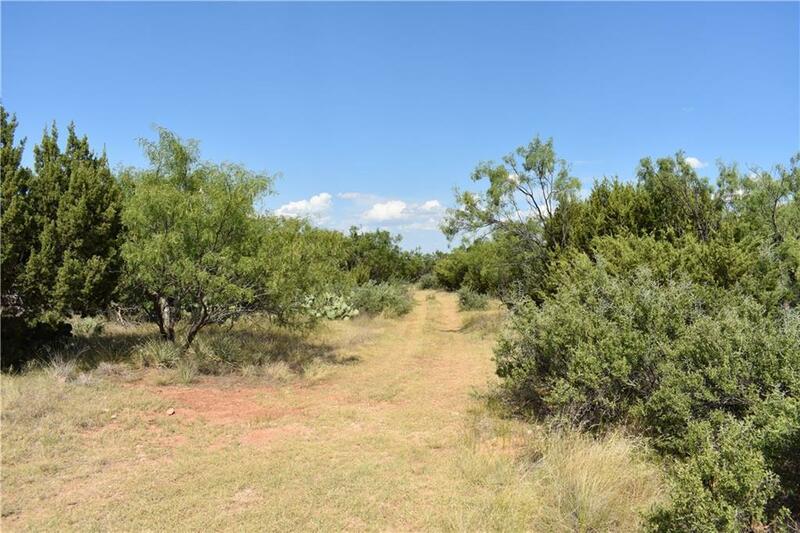 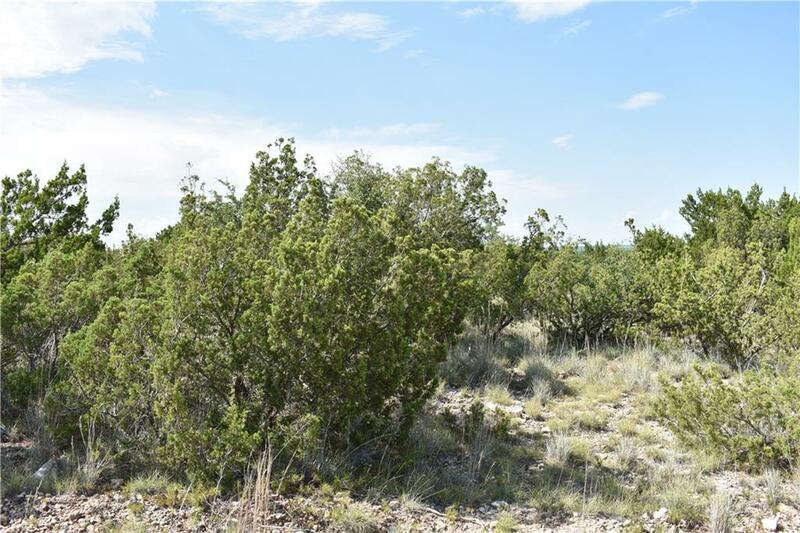 Seller is open to negotiating boundary lines and acreage more or less than 50 acres up to the full 100 acres. Buyer or buyer's agent to verify availability of any electric or water meters as well as any other utilities desired. 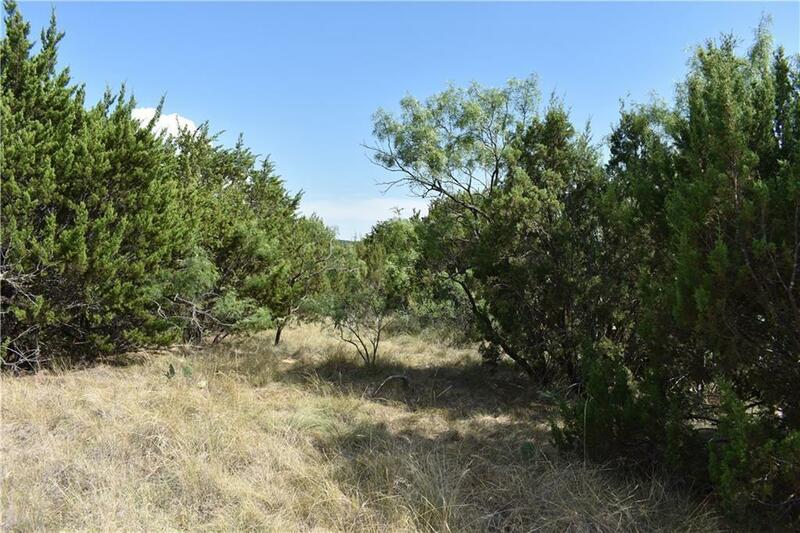 School District: Wylie ISD, Taylor Co.